When it comes to basic eye care, you can go for the ordinary or try something more special such as designer eyeglasses Plantation. This unique brood of eyewear offers quality eye protection and vision correction with a wide range of prescription glasses to choose from. 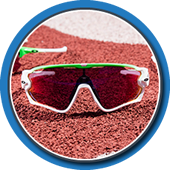 Branded eyewear spells the difference in terms of their quality and overall performance in taking care of your eyes and correcting your vision. 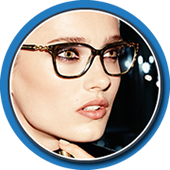 Designer eyeglasses Plantation collection gives you the largest selection of modern and stylish eyewear and accessories to significantly boost both your eyesight and fashion. 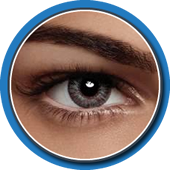 The eye care and protection you get depend on the kind of eyeglasses and lens treatment you prefer. Some eyeglasses block glares while others provide atransition between sun exposures. Check the latest collection today and find your perfect match. 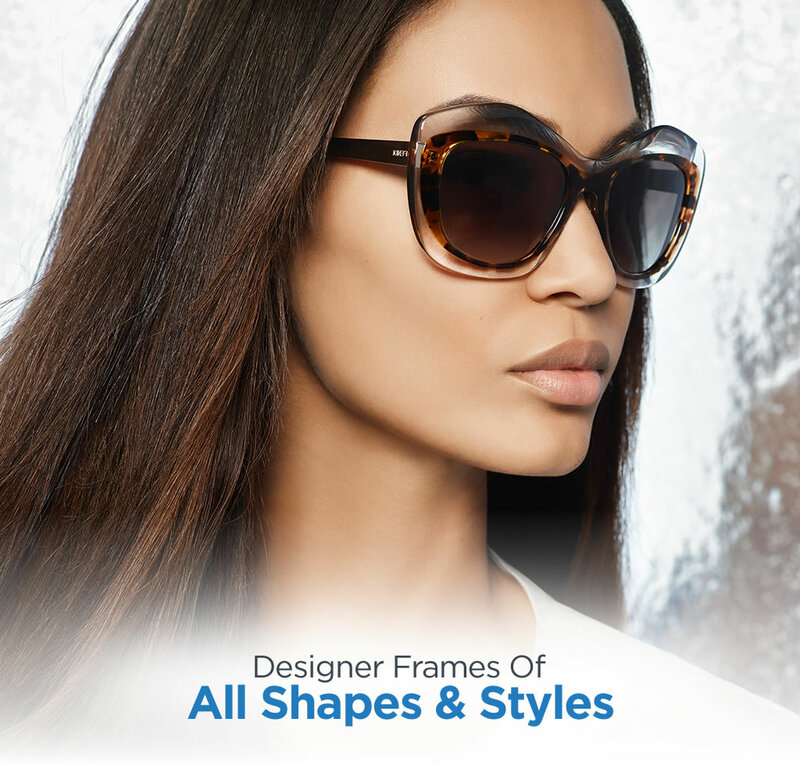 Wise Eyes Optical Delivers Superior Eye Care with the Advanced Designer Eyeglasses Plantation Collection! 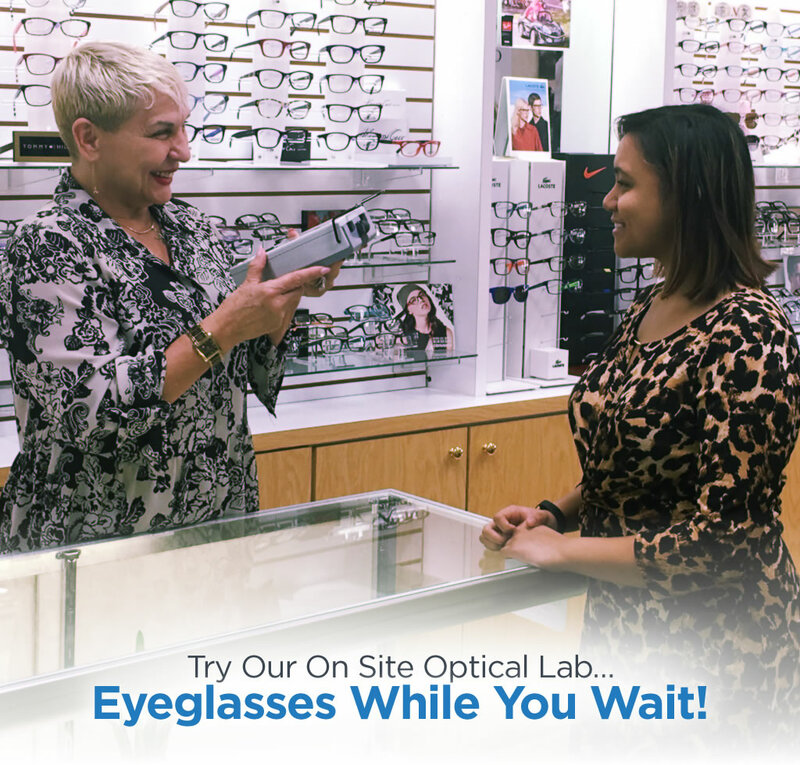 Designer eyeglasses Plantation is the highlight of our galleries here at Wise Eyes Optical, offering you the latest and technologically patented eyewear for vision correction and protection. 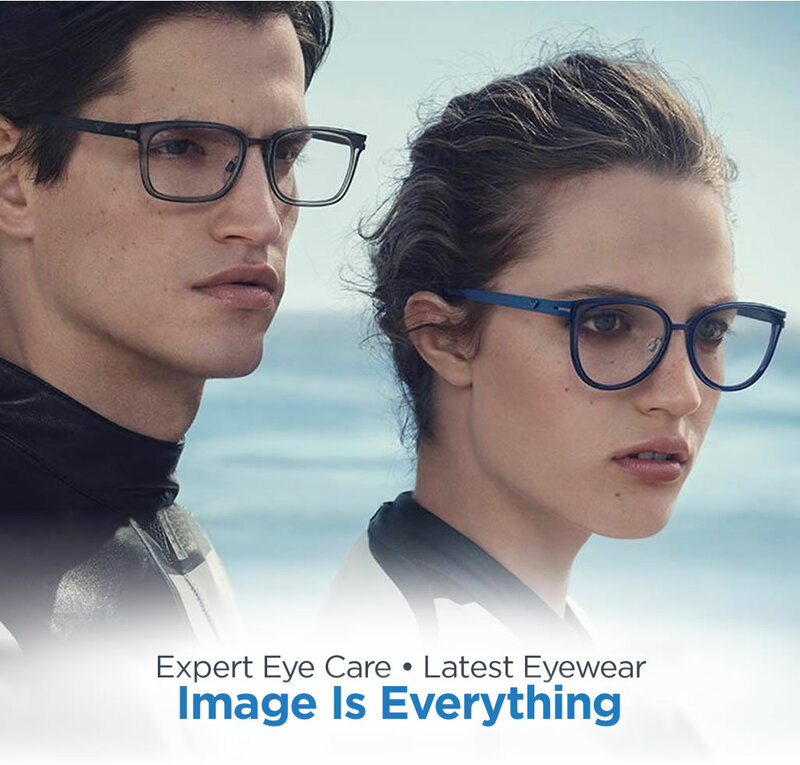 We make sure that you get all the basic eye care you need from your initial consultation with our eye experts to get your new set of branded eyewear. Giving our clientele our reliable service is one of the cores of our company. We know that investing in designer eyeglasses Plantation is a financially demanding venture but we will make sure that you get the right pieces. 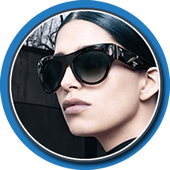 Our collection of eyewear is authentic and you can see that in the seamless quality of our products. 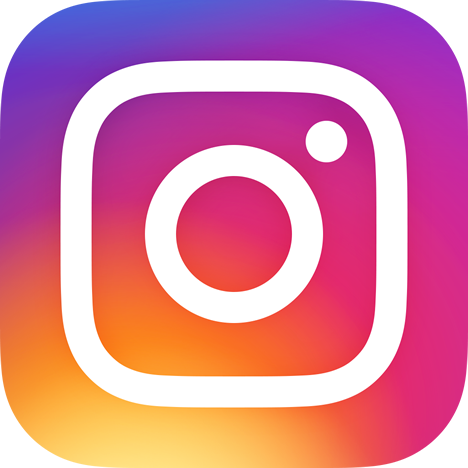 Send us a message at Wise Eyes Optical now for your eyewear upgrade! 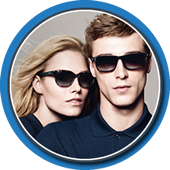 Excellent Brands of Eyewear for Men and Women! Quality eyewear is a necessity more than it is just a fashion option especially when it comes to vision correction and eye protection. There are different types of eyeglasses out there but why is it primarily important to invest in branded eyewear? Special eyeglasses have the durability and superior performance you cannot find in ordinary pieces. 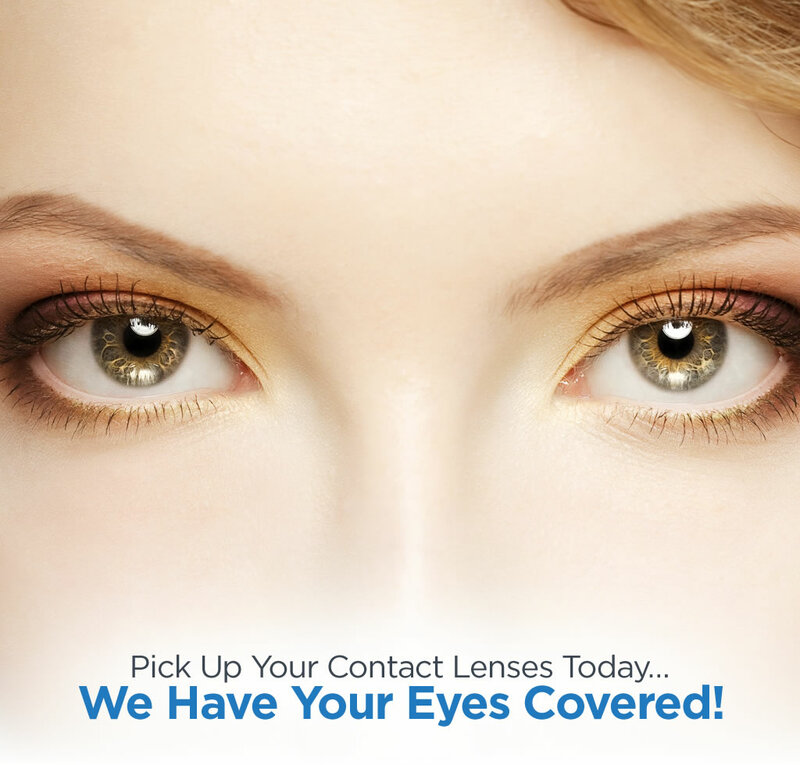 Get in touch with Wise Eyes Optical for information!